We have a beautiful range of photo frames and picture frames to suit all tastes. From simple, but classical Pine and Black Ash, through to our Elegance and Inspire frames. We keep a wide variety of sizes and colours in stock. We also make custom frames / bespoke frames. If you cannot see what you like in our Pictorium Photo Frame Gallery, pop into us and we will show you our vast range that can be ordered for you. We will print your photos and put them into the frames for you, wrapped and ready to go. 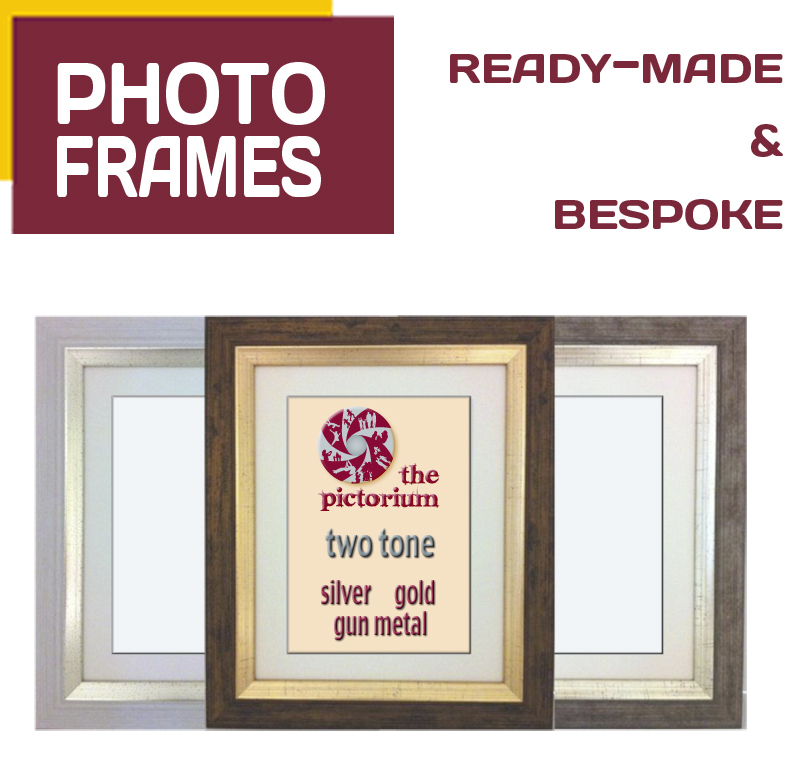 We would be delighted to assist you in making the perfect choice to frame that perfect photo! We welcomed Lucy Mulvihill of Lulu Photography in March of 2016. Some of her superb photography is also on display. Our vast array of photo and picture frames, canvases and canvas tray frames showcase her photography. We print and frame a vast range of sizes. Please peruse our Pictorium Photo Frame Gallery and if you don’t see the size you are looking for here contact us and we will give you a price. Send them in an email, via post or drop into the shop!